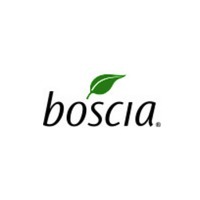 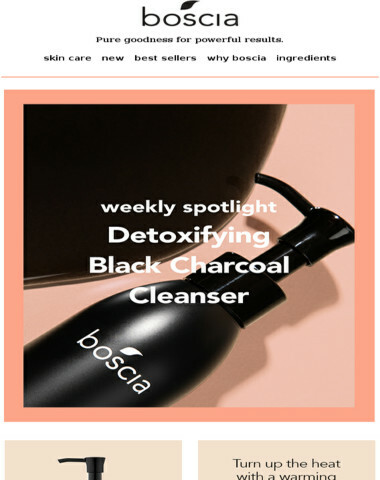 Boscia - Boscia | preservative-free skincare for sensitive skin. 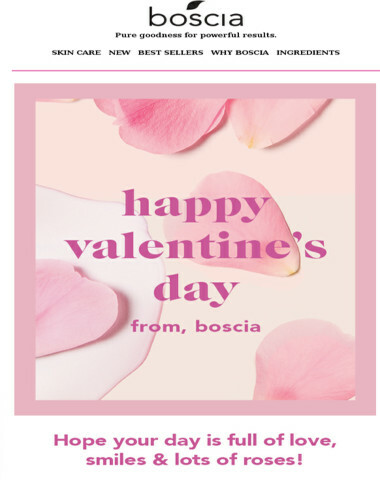 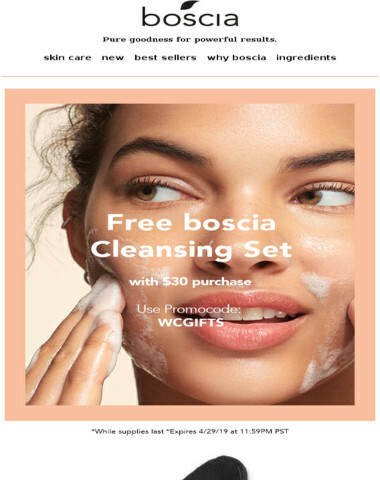 Boscia's preservative-free skincare takes the best of science and combines it with the gentlest and most effective ingredients in nature to create radiantly healthy skin. 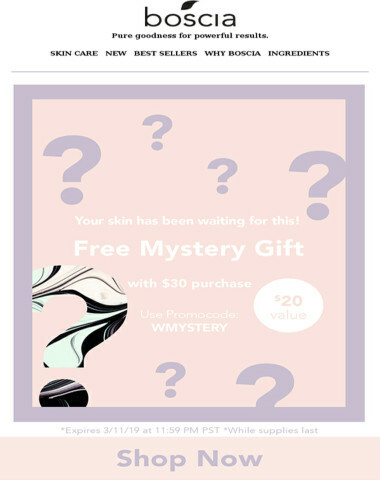 Who doesn't love FREE? ? 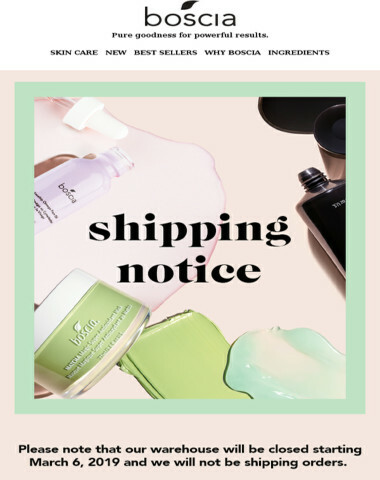 Your skin has been waiting for this! ? 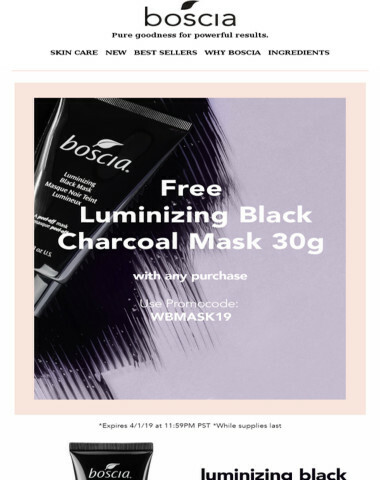 FREE Luminizing Black Charcoal Mask 30g with any purchase! 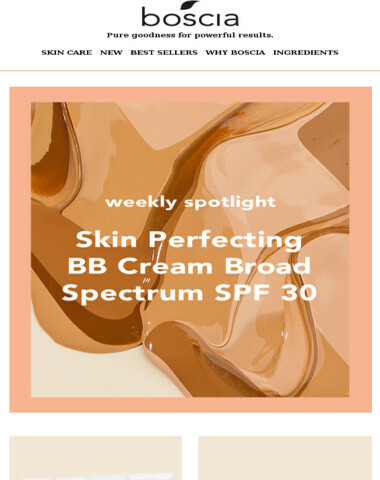 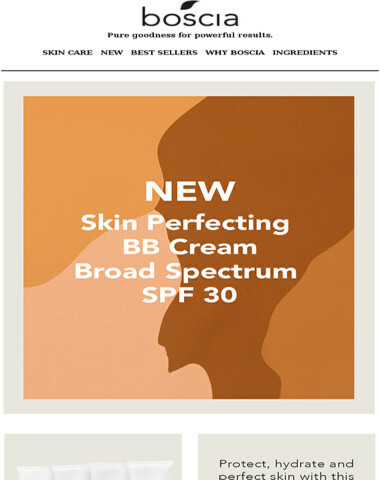 In honor of our new Skin Perfecting BB Cream Broad Spectrum SPF 30 ? 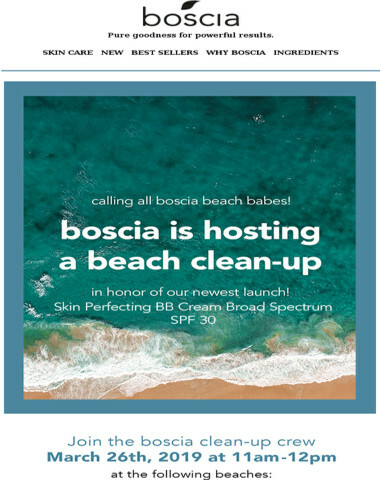 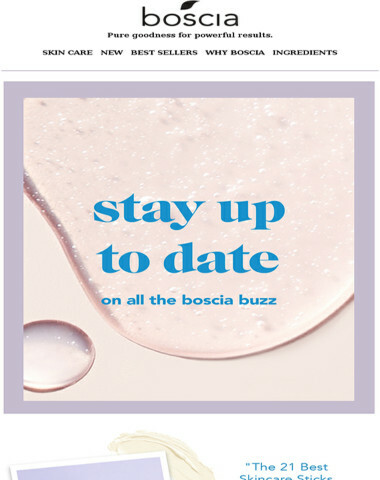 What's all the buzz about boscia? 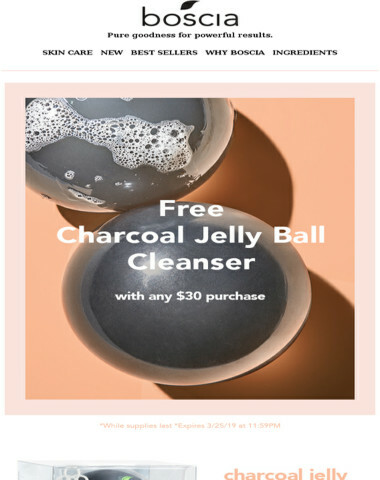 Free Charcoal Jelly Ball Cleanser with $30 purchase! 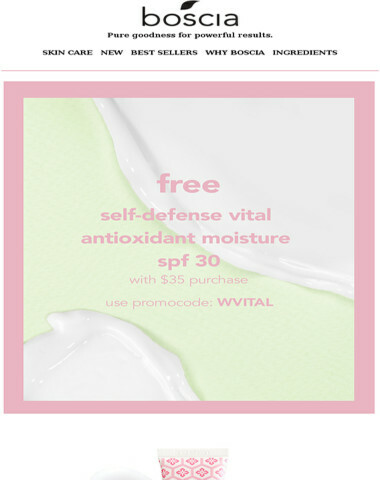 FREE Self-Defense Vital Antioxidant Moisture SPF 30 with $35 purchase! 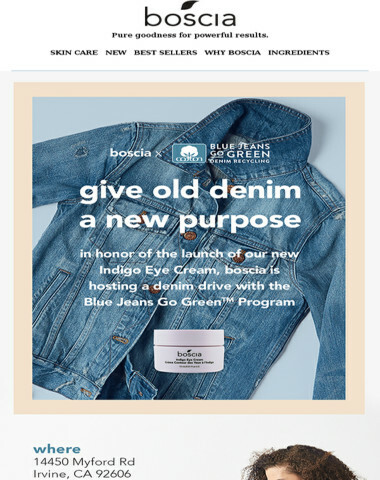 boscia is hosting a denim drive! 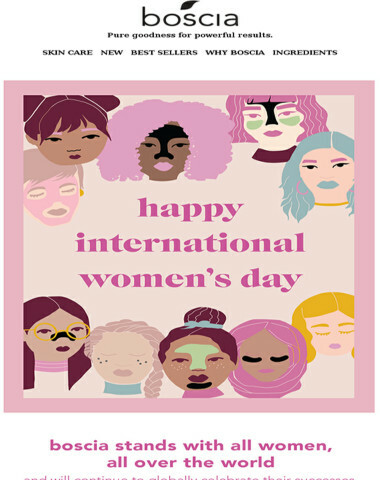 Celebrate International Women’s Day ? 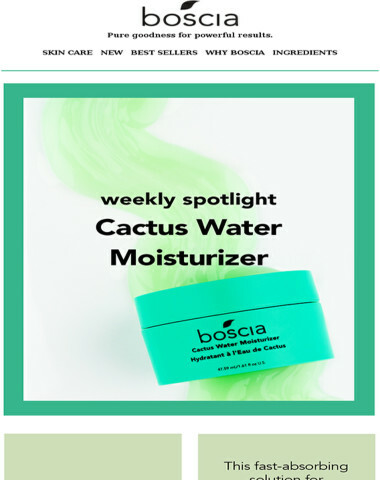 A moisturizer fit for a queen! ? 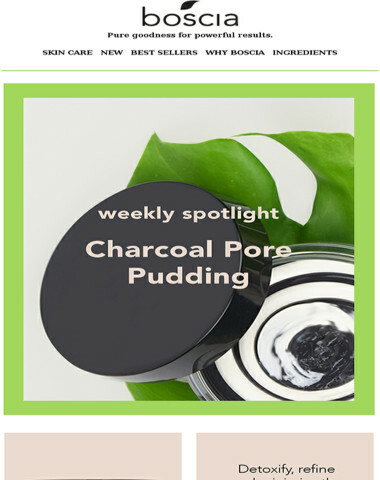 The perfect balance for your skin ? 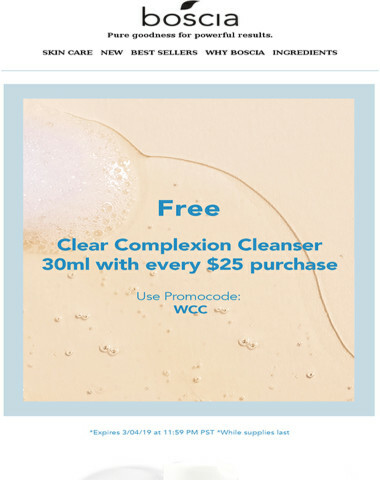 Free Clear Complexion Cleanser 30ml with every $25 purchase! 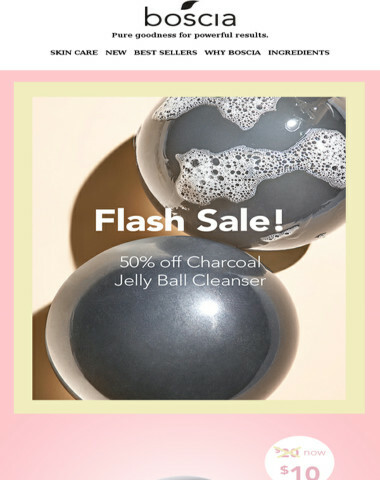 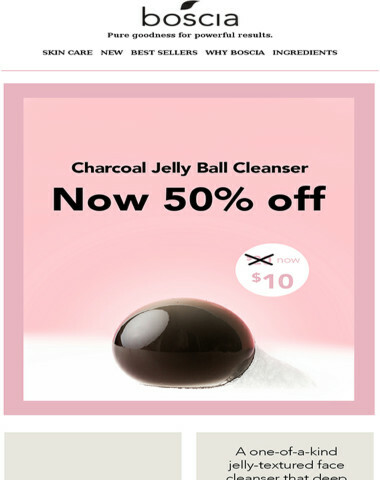 50% off Charcoal Jelly Ball Cleanser!